So, template or component after all? It confuses. Why do you suppose that the component is only about its template? Perhaps, if re-name components folder to templates it'll be more clear for understanding. Further, multiple components definition in one file main.js breaks all modular approach. It's impossible to reuse or import in other place. If the template is small enough (which it should be anyways, for a component), you can just inline the template. This basically turns your component into vanilla ESM, letting you get things up and running without additional tooling overhead (throws away webpack loaders, ractive-plugin-ractive, etc.). The disadvantage is that you'll lose pre-processing abilities (the template is no longer a separate file which you can parse and optimize), which you probably don't need if you're just learning. iirc, Safari/Chrome have ESM support. You can write components in this format immediately run it on the browser, no tools required. However, you'll need to serve modules in the right MIME type or else the browser treats ESMs as text, ignores them, and fail silently (not even a parse error, last I checked). And while Ractive ship's as an ESM, most libs don't. You might need to load them the old-school way: a bunch of script tags before you load your app. If you find that funny, wait until you see the unit test comments. :grin: It's a gold mine. More thoughts about #3160 ? So, maybe we should move forward with it? But in all seriousness, the "sticker" variant gives a fresh perspective on Ractive. 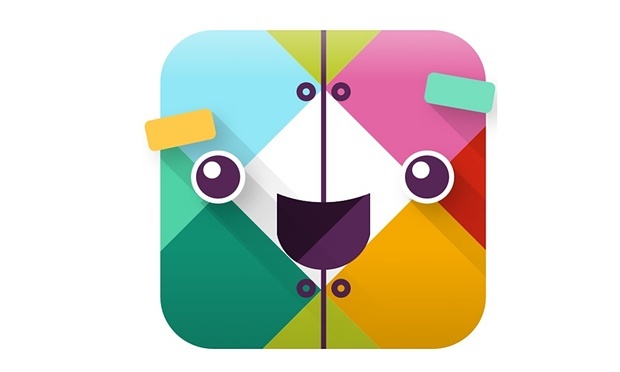 Somehow reminds me of Slack. Yep. square, rounded corners, bright color. Slackbot. I like a color of this variant, but definitely don't like "modular R" and font. Also seems this variant has a poll result lower than current logo. So, I don't think that less popular variant will improve Ractive's brand. yep, it's funny logo. I don't even heard about this project before. So, I suppose that doesn't make sense for me to make RealWorld logo based on current Ractive's logo. First poll also have more than 50% against winner option and so? I added a few more thoughts to the issue - I say we take pieces of the top 5 and merge them. final design and the winner - drop the 'a', center the 'R', use the blue for the background, round off the edges, and maybe drop the white inner border? I believe each variant have an ideas in its background. so, why we definitely need to turn a logo into a square? Even this one would do it. "Fold it the way you want it" - boom! new slogan. This would be a fun experiment: When you scale the logo up, it unfolds to that. Scale the logo down... the blue part shifts downward (and a bit to the right), like as if the paper was pressed down. Makes for a good animated logo, like webpack. 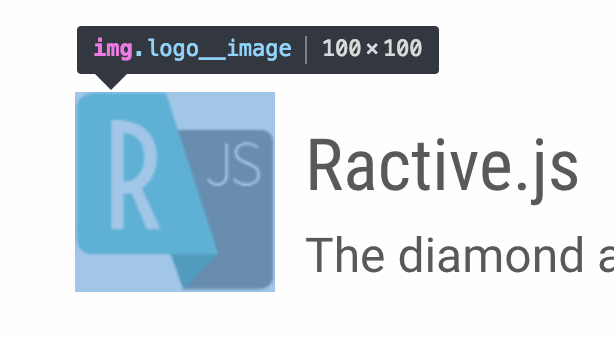 Before that, can the "JS" be the same font as "R"? oh wait :facepalm: purple is very... material design. yeah, it's very thin tho. kinda goes with the current color scheme we have, green. greens - vue, blues - windows/react, purples - discord/twitch/viber, pink - aurelia/ampersand, oranges - codeigniter/laravel, yellow - the JS logo. The "JS" is washed out. Try the same font so it's thicker, and color it black. maybe we don't need JS at all ? And "R" at center ? Great! It's awesome idea! Best logo ever!